Many people are switching to metal roofing systems, and this shouldn’t be a surprise. Metal has superior strength, which can help protect your home from the elements. This roofing material is also energy-efficient, which can help drive your utility bills down. 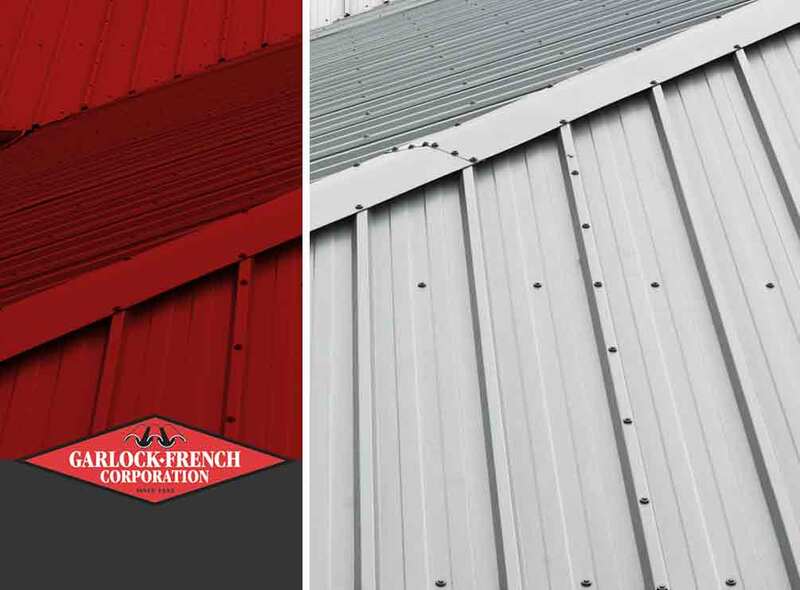 To help you make the right decision, Garlock-French Corporation, one of the leading roofing contractors in the area, discusses the advantages of our custom metal roofing option. Asphalt shingles are the most popular roofing material, but they aren’t your only option. There are other choices that are far more durable than asphalt. For instance, metal roofs are expected to last for up to 50 years with proper maintenance. Roofs with asphalt shingles, on the other hand, may need a replacement after 15 or 20 years. Your HVAC system isn’t always the culprit when your energy bills suddenly skyrocket. Your roofing system may be affecting your home’s comfort level, which pushes your heating and cooling units to work twice as hard. With a metal roofing system, you won’t have to worry about increased energy bills. This type of roof has high solar reflectance, which can help keep your interior comfortable all year round. Unlike what most people think, metal roofs are highly versatile, especially when they are custom-made. Our team can provide metal roofs that come in a wide range of colors, styles and profiles. You only need to pick the right metal roof that can match your traditional or modern home. If you’re having difficulty doing this, we can help you make the best choice. Rely on Garlock-French Corporation for your custom metal roofing installation. Our team will guide you through the entire process to make the most of your investment. Call us today at (612) 722-7129. You may also fill out our online form to schedule an appointment. We serve residents of Minnesota, including Minneapolis.